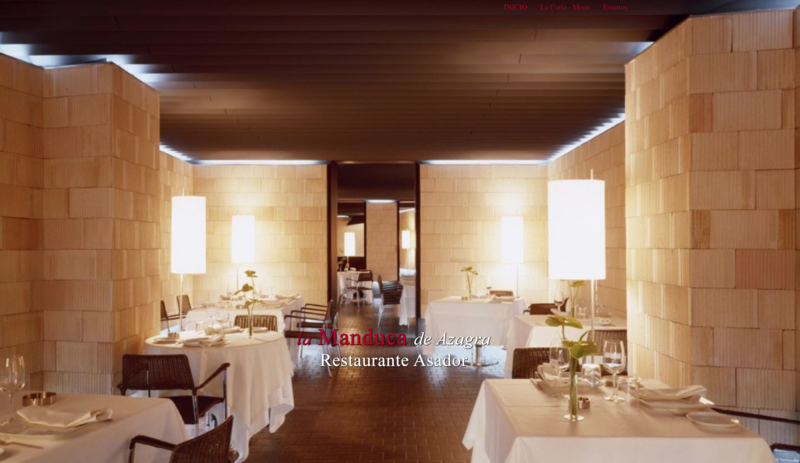 Hello, I’m Alejandro and I run a web development company based in Almeria, Spain. I have worked as Civil Engineer for 5 years, as an Architect for another 10 years, and now I’m focused on web development for 10 years. I also have experience with native development for iOS (objective-C) and android (Java). 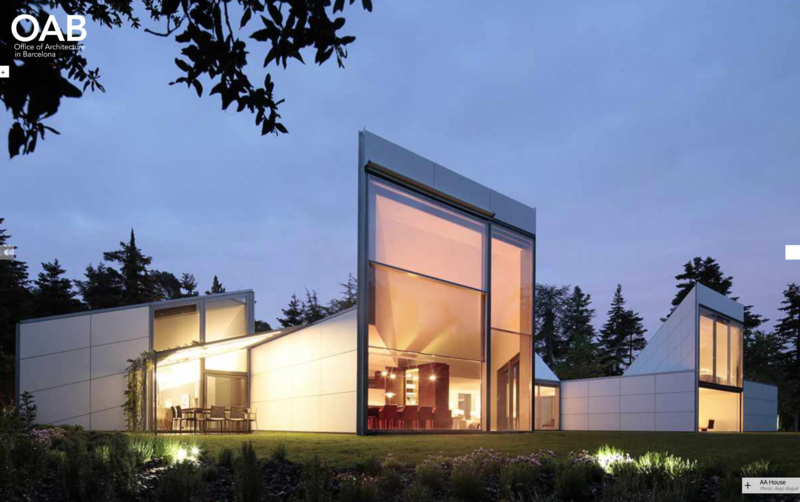 Archpapers (Digital marketplace integrated with native iOS application. 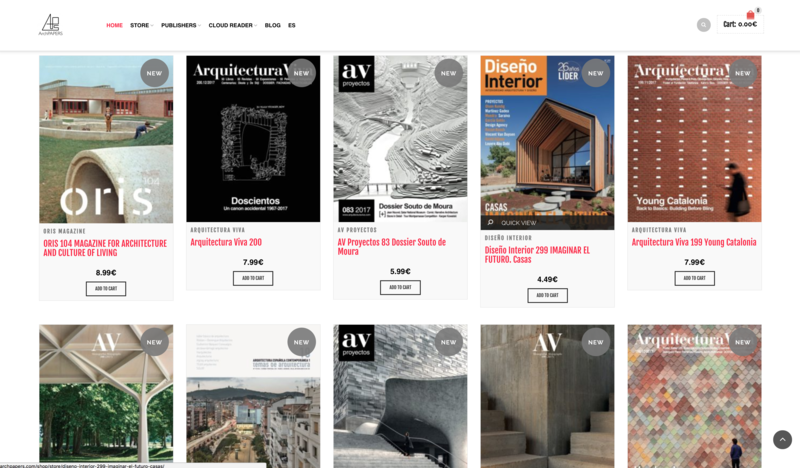 Custom Online reader). Approve Now (Custom plugin for managing the workflow of leads: projects, notifications, custom dashboard, geolocation, forms…). 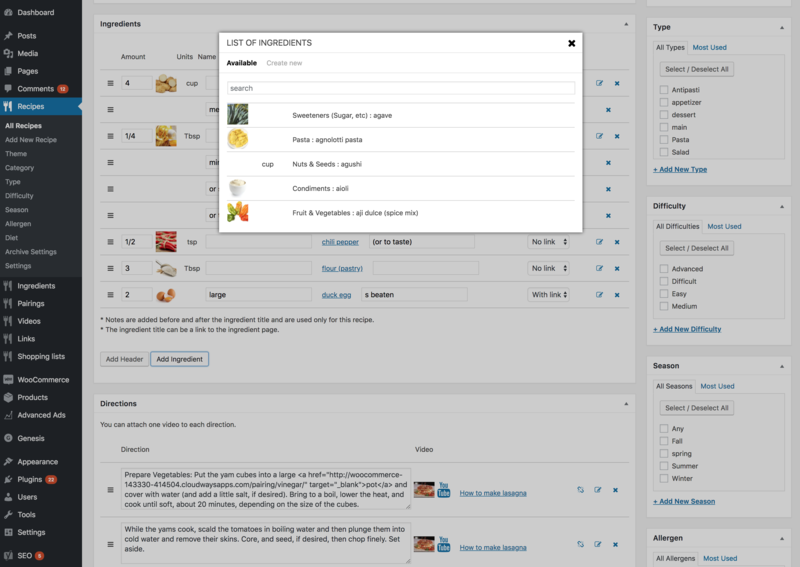 Recipes site (New website from scratch for managing recipes, articles, shopping list, favorites… Custom plugin for recipes, ingredients, pairings, products). 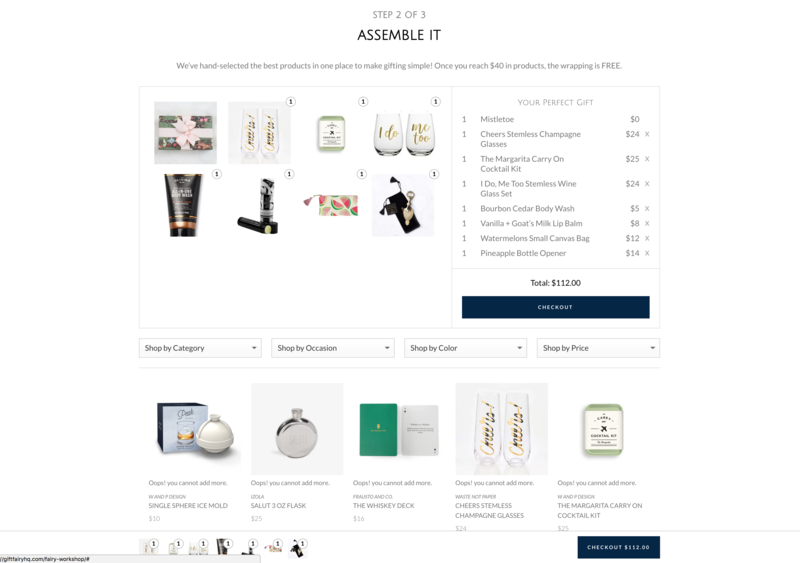 Gift Fairy (Custom Mix & Match plugin: steps, filters, cart rules, custom message, …). 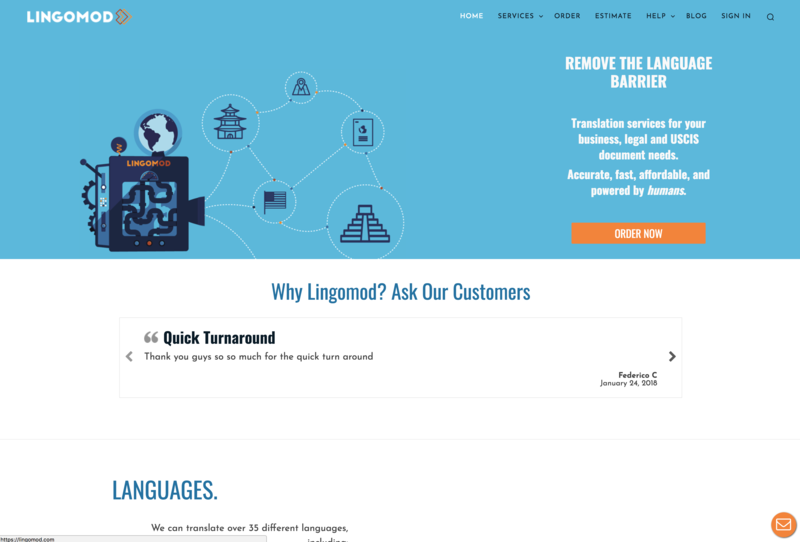 Lingomod (Workflow for translations, payments, projects, reviews, notifications…). Sensei plugin customization. 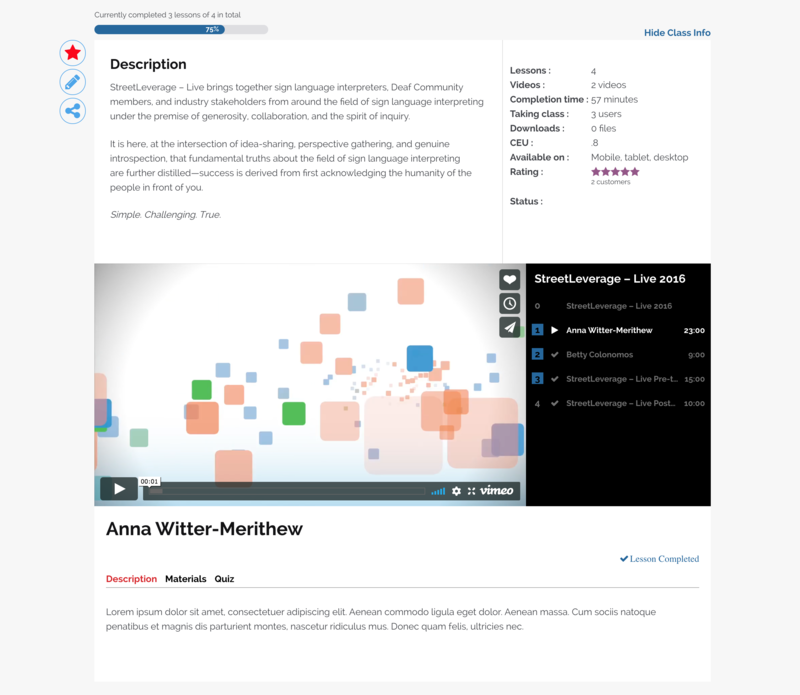 Custom course page with videos and lessons, custom widgets, etc. Sensei plugin customization. Custom plugins for adding extra features for easy workflow at the backend and custom widgets at the front-end. 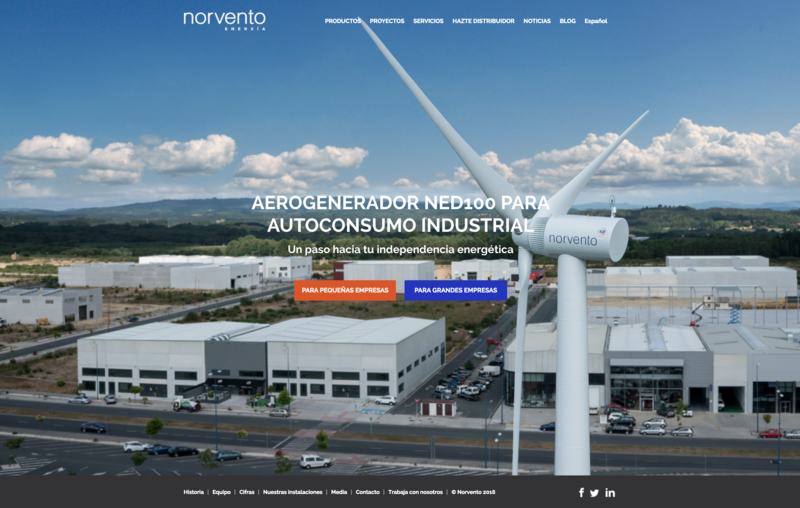 Norvento (Complete installation, design and configuration, page templates…). 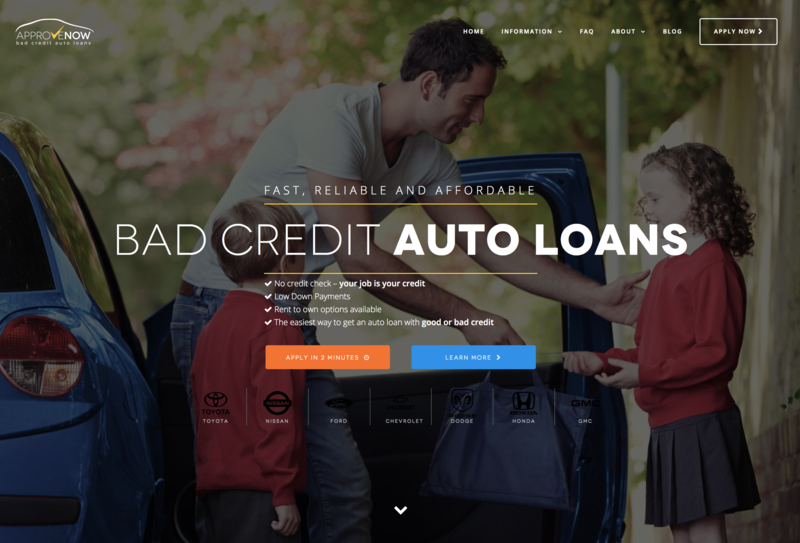 Ferrater (Custom theme + custom projects plugin). Nunas (Custom mix and match plugin. Sidebar with filters. 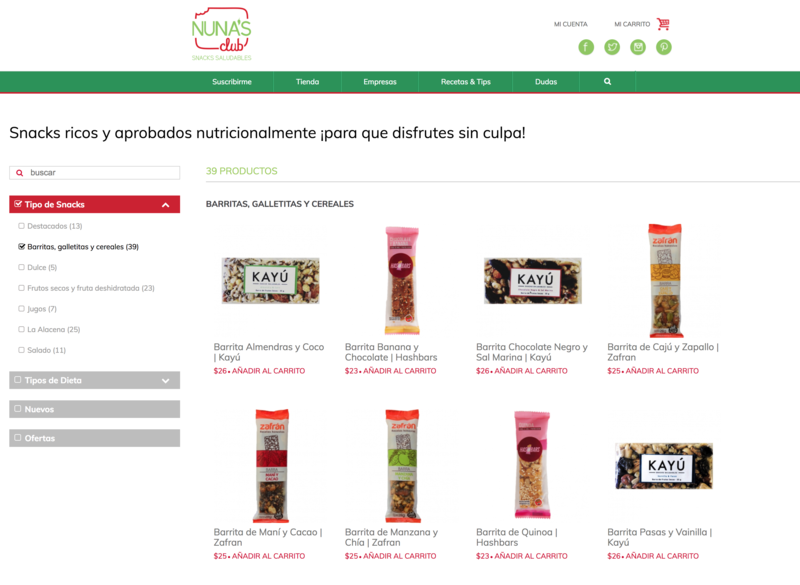 Subscriptions management). 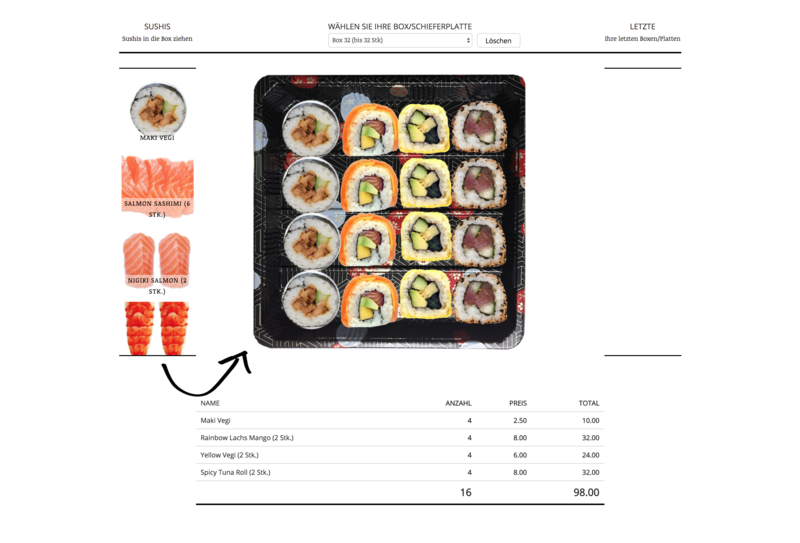 Sushi (Custom Mix & Match solution with drag & drop). 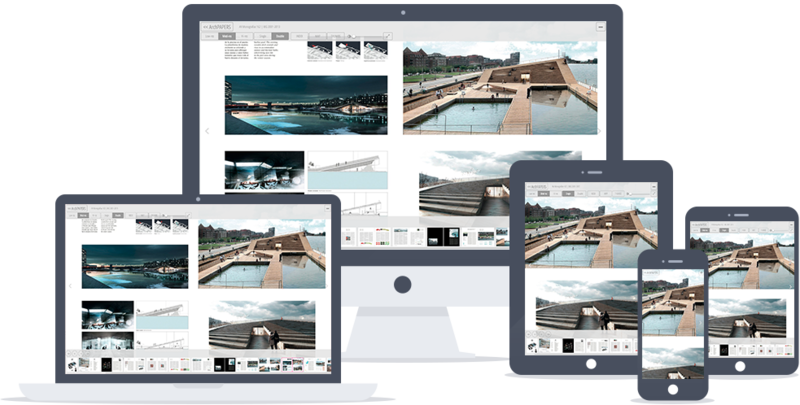 Mangado (Custom theme and plugins. 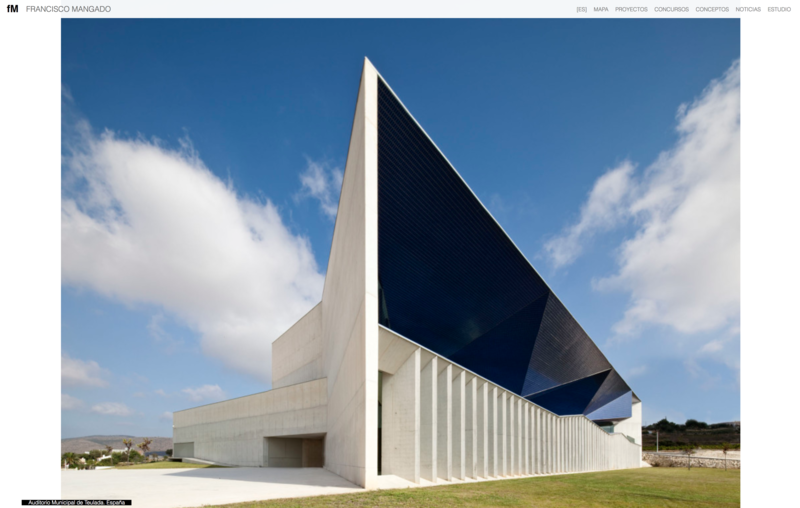 Design). 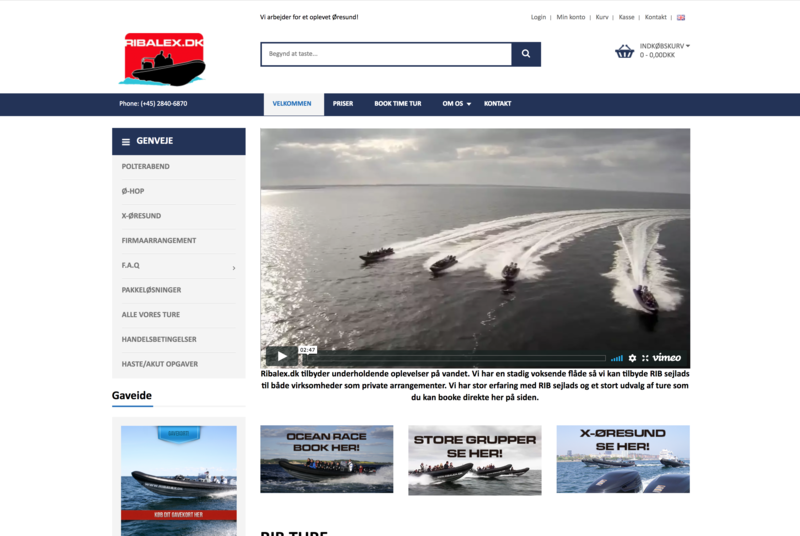 Ribalex (Custom bookings plugin for boats). In addition to doing a great technical job, Alejandro employs really insightful business thinking when interpreting requirements. 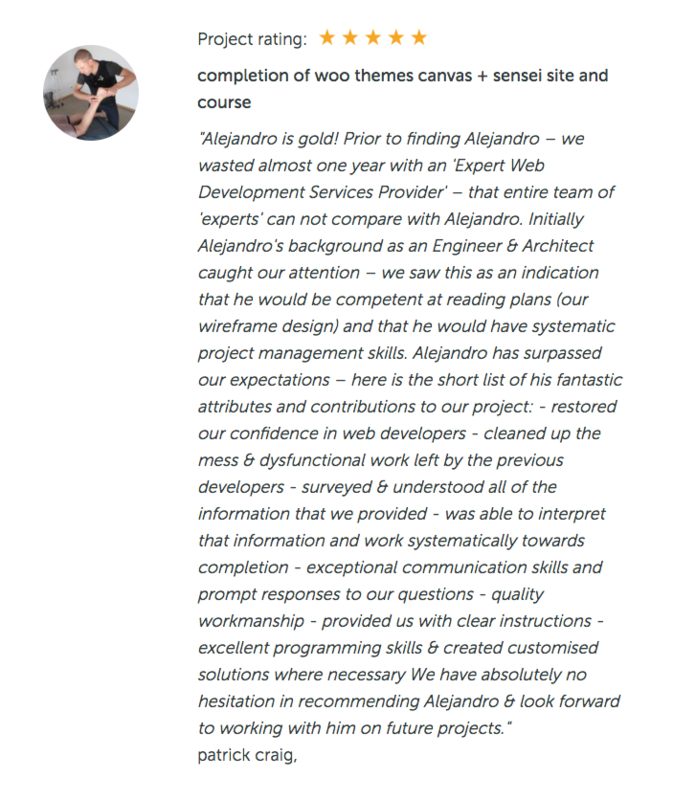 I've worked on several projects with him now, and I always feel I get more value than I thought I could because he participates in finalising the functional spec without there being any sense of scope creep. His communications are both speedy and clear. It's an absolute pleasure to work with him. Working with Alejandro was the best!!! In my three years of using freelance Wordpress developers for myself and our marketing agency's clients - I have never met a more clever person! He was able to make our dreams literally come true and created even better solutions than what we asked for. We will be turning to Alejandro for help for many projects to come. Alejandro is accomplished and very thorough. 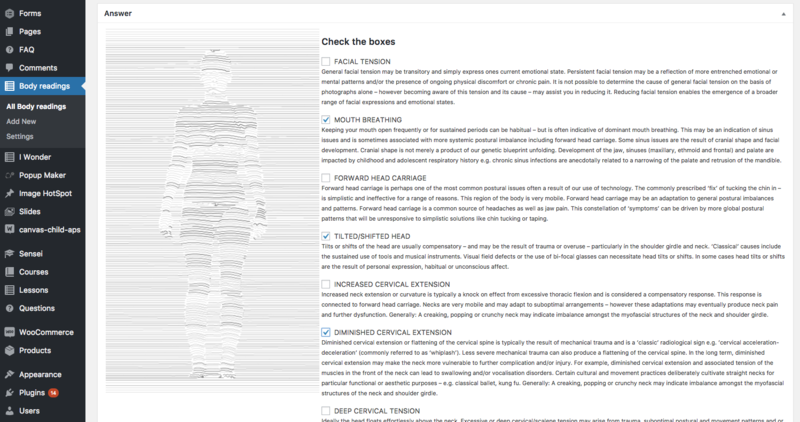 His work elevated and improved upon the wireframes that I produced. I'm so very happy with the input that I received, as well. Working with Alejandro has been a stellar experience. 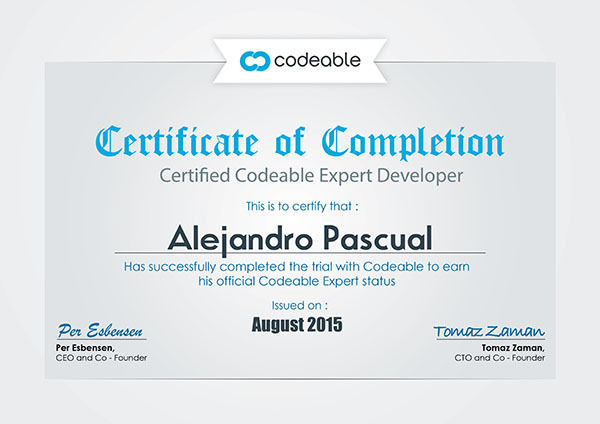 Alejandro is my codeable hero! 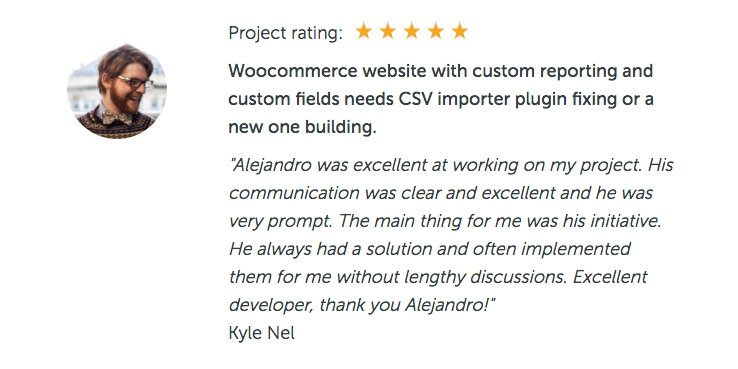 Alejandro was great in helping to translate the business needs with the right solution on a fairly complicated project. I'm very pleased with his work in the discovery phase of the project and look forward to working with him again in the future. Outstanding work! Alejandro actually made the plugin perform better than before and simplified the process. I'll definitely be working with him again in the future.